As the bus rolls up to the army base, A., one of the participants on the first ever Amazing Israel: Ramah Tikvah trip, begins to cry. Staff member Liz Offen speaks quietly and calmly. A., holding hands with a friend, cautiously gets off the bus. At first she won’t even enter the large warehouse where special needs Israeli soldiers are folding army uniforms. She sits down outside, her friend with her, but she has stopped crying. 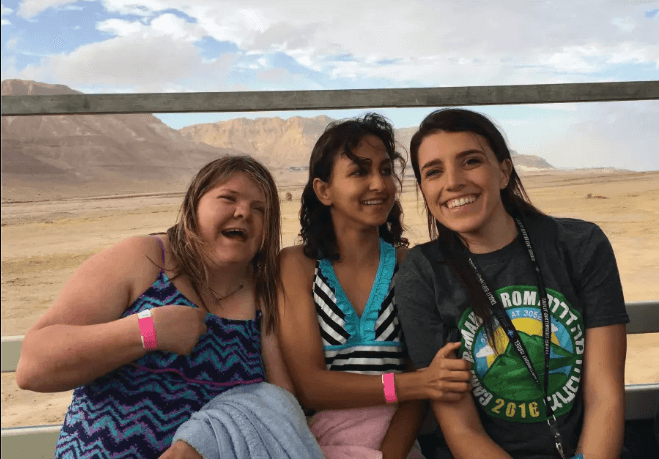 The participants on this Birthright trip, most of whom have attended the Tikvah program at different Ramah camps in the US, have a wide range of disabilities, both physical and emotional. They have come to the Bilu army base in Rehovot, outside Tel Aviv, to meet Israeli soldiers who also have disabilities and who are part of the Special in Uniform project. 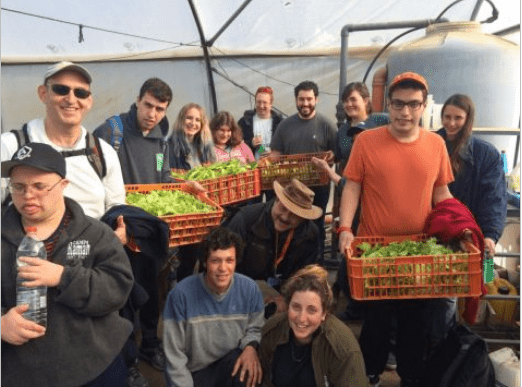 The project takes more than 300 young Israelis with significant disabilities and trains them to do simple jobs in the army. It starts when the participants are still in school, which they attend until age 21. They can then volunteer for the army, and, if found suitable, can be inducted. The Bilu army base is a logistical base for the Paratroopers Brigade. Today, the students are folding army uniforms and tying them together in stacks of five. They come one day a week as part of their school program. “The goal is to integrate them into Israeli society,” said Tiran Attia, a retired lieutenant-colonel, who runs the program. “It is good for them, but it is also good for the regular soldiers. It teaches them to become more compassionate. 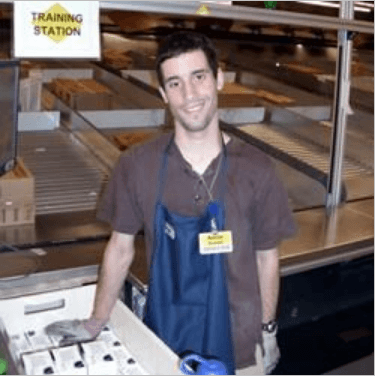 The army runs a separate program called Ro’im Rahok (Seeing Far), which integrates young high-functioning adults with autism in Israeli intelligence units. The young uniform folders carry tables outside so that the Birthright participants can help with the folding. A few participate, but most just watch. The Birthright participants enjoy putting on Israeli army uniform shirts and hats. One young man proudly says that his father served in the army and he is happy to be visiting an army base. This is the first time that Birthright Israel has partnered with Tikvah of Camp Ramah. Tikvah is a program for campers with special needs at each of the Ramah camps. The Camp Ramah spirit infuses this trip, which includes daily tefillot, or morning prayers, as well as a spirited version of “Rise and Shine” complete with hand gestures. Howard Blas, the director of the National Ramah Tikvah Network, and one of the organizers of the special needs trip, says they made some changes to the traditional Birthright itinerary, while still hitting up the major sites in Tel Aviv, Jerusalem, the Golan Heights, Masada and the Dead Sea. For example, the group did visit the Yad Vashem Holocaust Museum in Jerusalem, but kept to a few of the smaller exhibits, rather than the main museum, which can take several hours to go through and is difficult to exit once you begin. Birthright has so far brought 600,000 Jews on free 10-day trips to Israel, including 2,000 adults with special needs. Birthright CEO Gidi Marks says it is committed to bringing every young Jew who wants to visit Israel on a trip. For the parents of these young adults, it was a chance for their kids to be just like their neuro-typical siblings. 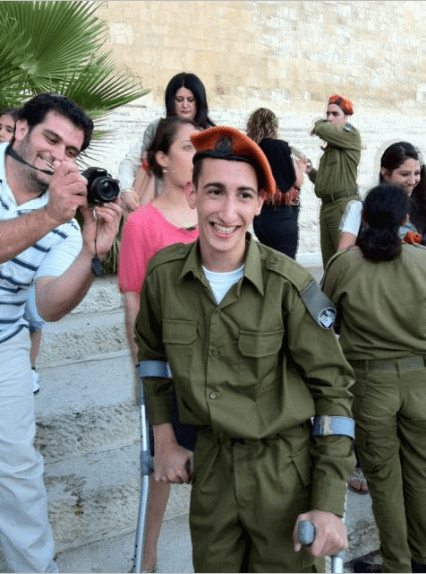 Birthright Israel funded a caretaker for Danny, as well. His parents, like the parents of all the young adults on the trip, were thrilled to see the photos posted on Facebook each day. They also checked in with the caretaker frequently by phone. “It sounds corny but he has the same birthright as any other young adult who is Jewish to experience Israel independently without his parents,” Danny’s mother, Michelle Wolf, said. This is the first time that Danny has been so far from home. While he attends Camp Ramah in California, Michelle says that she is just a short flight away. She says she was concerned about sending Danny so far away alone. Tour guide Doron Kornbluth specially requested to guide this Birthright group. 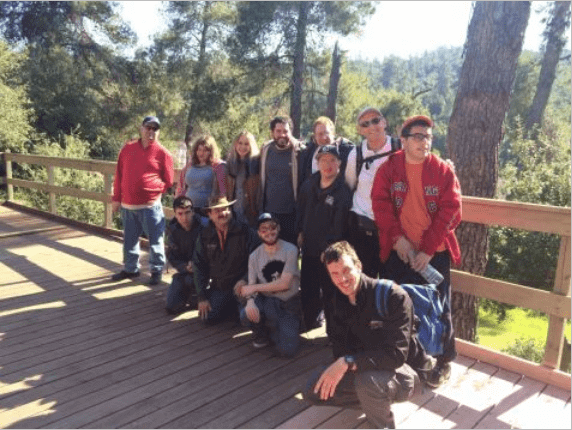 While most Israeli tour guides compete to stuff in as many sites and as much content as possible, Kornbluth said he had to take the participants’ disabilities into account. Another challenge is the range of disabilities of the participants. While all of them, except Danny, are able to walk, and most are able to speak clearly, a few are higher functioning. Rachel Tracosas, 22, from Madison, Wisconsin, has high-functioning autism. The participants seemed to connect deeply with each other. Tracosas fed Danny at a lunch stop when the participants were given a budget and could choose what they wanted from a kosher food court in a local mall. Even that small independent step was exciting for them. They looked at all possible choices and discussed them before making their final decision. Michelle Wolf said Danny’s caretaker told her that he is popular and that the participants all wanted to push his stroller. During lunch, several of the girls gathered around him, feeding him and smoothing his hair. As the tennis world gears up for the Miami Open (March 21-April 3), often considered the “Fifth Grand Slam,” on par with such tennis events as Wimbledon and the US Open, Israel is preparing to welcome local and international talent to the similarly timed Israel Open. The Israel Open, a $125,000 ATP men’s Challenger tennis tournament, attracts some big names to the Ra’anana Tennis Center March 27 to April 4. Shlomo Glickstein, President of the Israel Tennis Association and former 22nd ranked player in the world, is proud and excited. The Israel Open is part of the ATP Challenger Tour, a series of international professional men’s tennis tournaments. Players who earn sufficient ranking points become eligible for qualifying or main draw entry at such ATP World Tour tournaments as the recent BNP Paribas Open at Indian Wells or the Miami Open. Future events, like the three $10,000 tournaments recently held in Israel, are the third tier of international tennis competition. The Israel Open attracts such well-known Israeli players as Dudi Sela, who climbed this week from No. 88 to 84 in the rankings, and Amir Weintraub (197). They are joined in the main singles draw of 32 by top 100 players Mikhail Youzhny (76th, Russia), Evgeny Donskoy (81st, Russia), and Ricardis Berankis (85th, Lithuania). Lukas Lacko (98th, Slovakia), who lost in a three-set final last year to Nikoloz Basilashvili, returns to Israel to play in this year’s Israel Open. Other top players include Janko Tipsarevic of Serbia, currently ranked 401. 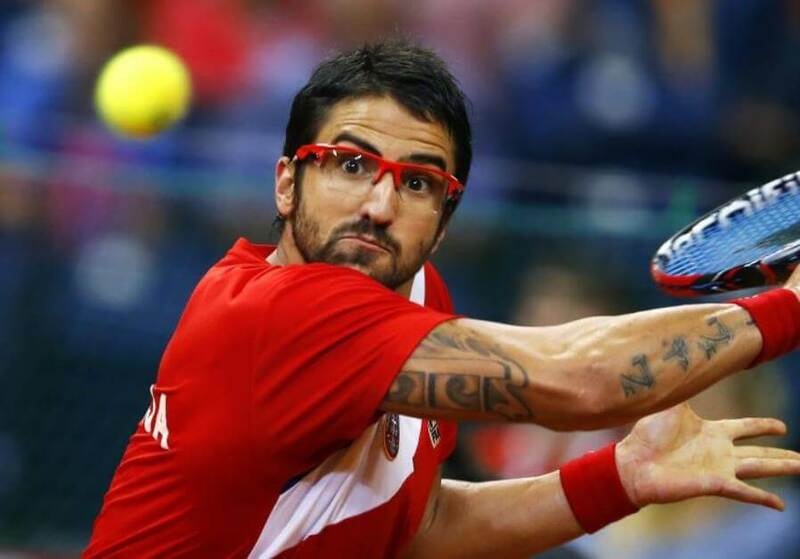 Tipsarevic received a wild card and is making his tennis comeback following foot surgery and a 17 month absence from tennis. Israeli Yoni Erlich will enter the Israel open doubles tournament. Erlich had a distinguished doubles career playing with Andy Ram, and continues competing in international tournaments, many with partner Colin Fleming of Great Britain. Sixteen teams will also compete in doubles. Youzhny is no stranger to Israel. Berankis is looking forward to making his first trip to Israel. Israel has become an increasingly popular destination for professional tennis tournaments. In early February, Israel hosted 14 countries in the Fed Cup Europe/Africa Zone Group I women’s tennis event. Top players, including Heather Watson (55th, Great Britain), Tsvetana Prionkova (59th, Bulgaria) and Jelena Ostapenko (84th, Latvia), competed at the Municipal Tennis Club in Eilat. 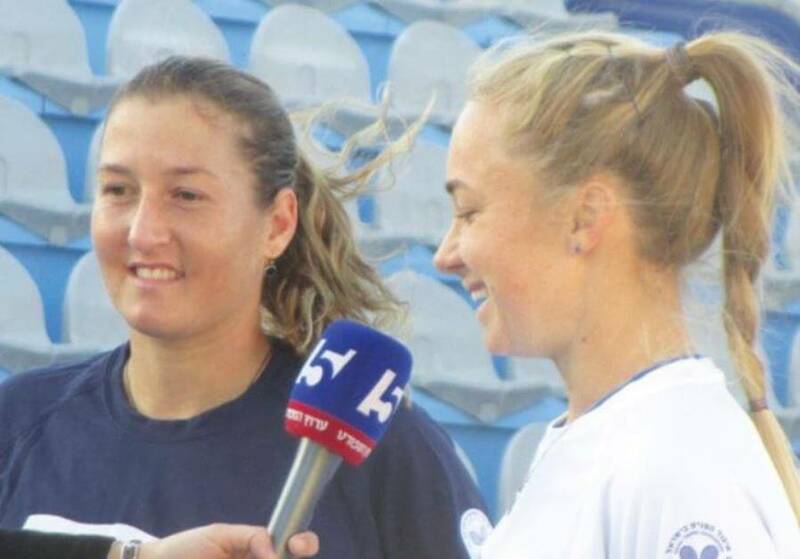 The Israel team, anchored by Julia Glushko and Shahar Peer, finished in the top 4 of the event. And Israel hosted three Futures tennis events in January and February. Israeli Davis Cup team member, Edan Leshem and 16-year-old future star, Yshai Oliel, competed in some of the $10,000 Future events.at the Kfar Maccabiah Tennis Center. Israel recently lost to Hungary in the Davis Cup. The Israel Open was held in Ramat Hasharon from 2008-2010, was not held from 2011-2014, and was also played in Ra’anana last year. 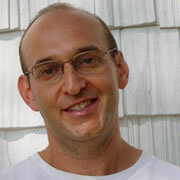 In a special guest post for Covenant Classroom, Covenant Award recipient and Director of the National Ramah Tikvah Network Howard Blas shares some of the latest and greatest creative and original educational programming from Israel and reminds us yet again how the land of our ancestors is truly the original Covenant classroom. At Kibbutz Tzuba in the Judean Hills, 15 minutes from the center of Jerusalem, teens who are struggling academically can now participate in a farming program where they learn skills and enjoy the feeling of success beyond the classroom walls. 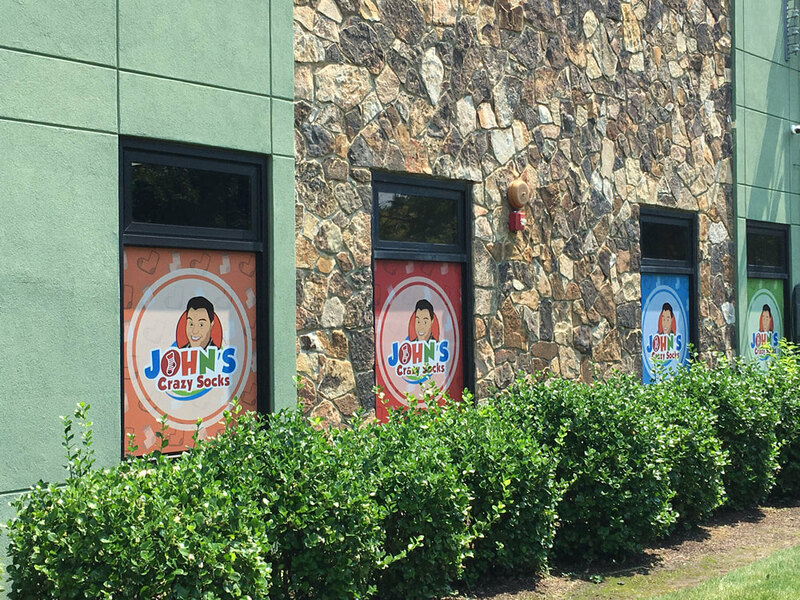 The founder of the program, Alon Greenboim (everyone calls him “Jumba,”) knows first-hand how traditional classrooms may not the learning environment of choice for everyone–but that everyone can learn by doing. When he was a young boy, Jumba was assigned to work in the kibbutz apple orchard. There, he needed a ladder to reach the apples. He told himself then that if he were ever in charge, he would figure out a way to get the trees to grow horizontally so that shorter people would not need to climb a ladder to pick apples off the trees. Sure enough, today the entire apple orchard at Kibbutz Tzuba is made up of trees that grow out, not up. It is this type of ingenuity that has allowed Jumba to grow a multi-million dollar agricultural business and also help young people who haven’t found their footing in traditional school, to accomplish and achieve in ways they never thought possible. It is hard to give people a sense of what it might be like to experience life with a disability. But now, thanks to the Dialogue in the Dark program at the Israel Children’s Museum in Holon, visitors can experience a taste of what it’s like to be blind. Guides who are either visually impaired or blind lead visitors through the exhibit (which includes a port, market, pub and noisy pedestrian crossing)–and engage them in conversation about disability, coping and life in general. To cap off the experience, Nalagaat Blackout Restaurant (at The Na Laga’at Center, Ratzif HaAliya Hashnia, Jaffa Port), a short 3.5 miles (6 km) away, offers an opportunity to experience and enjoy a delicious kosher dinner in total darkness, served and guided by blind wait staff. Can coexistence be taught on the tennis court? Since the 1970’s, the Israel Tennis Center has been doing just that, through its Israel Tennis Centers (ITC) Coexistence Tennis Programs. The ITC aims to alter negative perceptions while instilling positive ones, through joint sporting activities held for Jewish, Arab, Druze and Bedouin children. Twinned kindergarten classes organized through the ITC bring together 60 children from an Arab kindergarten and a Jewish kindergarten weekly on one court, where they learn motor skills development and participate in sports activities at the ITC centers in Jerusalem, Jaffa and Akko. Another ITC program, called “Doubles Coexistence,” pairs Arab and Jewish children as partners on the tennis court and encourages them to interact on and off the court, thereby building a bridge between the different cultures. Israel got Fed Cup Europe/Africa Zone Group I action in Eilat off to a losing start on Wednesday, falling 2-1 to Turkey. Shahar Pe’er and Julia Glushko lost their singles matches to open the day before teaming up to win the doubles encounter. Israel will be back in action on Thursday when it faces Estonia before coming up against Croatia in its final Pool C tie on Friday. The group winner will play-off against the winner of Pool C for a place in the World Group II playoffs in Eilat on Saturday, while the bottom-placed nation will play-off to determine relegation to Europe/ Africa Zone Group II in 2017. The stars seemed aligned and the script already written by the time Pe’er, ranked 189th in the world, took Center Court on a sunny, warm, slightly breezy Wednesday for her evening session match against Turkey’s Ipek Soylu. Despite Soylu’s slightly better ranking of 161, Pe’er is nine years older, has Fed Cup experience, and reached a career high of 11th in the world. Soylu got off to a quick 3-0 lead until Pe’er hit her groove, regained composure and won the first set in 50 minutes, 7-5. However, Soylu went on to win the second set 6-3 and the decisive set 6-2 to claim the match. Israel’s No. 1 Glushko (No. 126) took the court under the lights versus Caglia Buyukackcay (142). Shouts of “El, el Yisrael” and “Let’s go Julia, let’s go!” helped Glushko get off to a 3-2 lead, but she could not sustain the rhythm in falling 7-5, 6-3. The evening ended with the Pool C doubles match between Turkey and Israel, with Pe’er and Glushko partnering to take on Buyukakcay and Basak Eraydin. After trading back-and-forth 7-5 sets, Israel clinched the win with 6-4 in the decisive set. The Arkia Airlines gate and flight attendants at Ben Gurion Airport hardly realized there was a major international tennis tournament taking place in Eilat this week. Yet, professional women tennis players from 14 countries, as well as coaches, umpires, members of the media and International Tennis Federation staff members have all congregated at the Municipal Tennis Center in Eilat, home of the Fed Cup 2016 Europe/ Africa Zone Group I tournament. Tzipi Obziler, the Israeli captain, is a former Fed Cup player, representing Israel from 1994 to 2009. Israel’s team is coached by Sandra Wasserman, a former member of the Belgium Fed Cup team who reached a high of 48 in the WTA rankings as a player. The tournament features two daily sessions through Saturday.